The new Earlex Sprayer Station helps you obtain a smoother and more professional finish. With a 1.5mm needle conversion, more PSI and increased CFM over the old 3500 model, it is specifaclly designed to spray Plasti Dip. 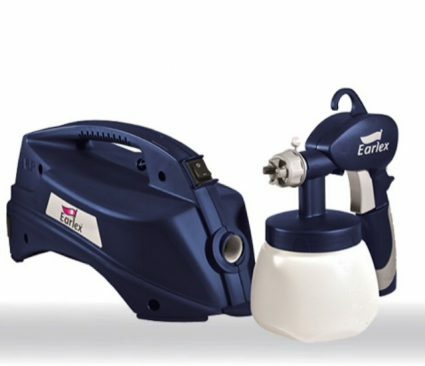 The new Earlex Sprayer Station helps you obtain a smoother and more professional finish. With a 1.5mm needle conversion, more PSI and increased CFM over the old 3500 model, it is specifically designed to spray Plasti Dip.